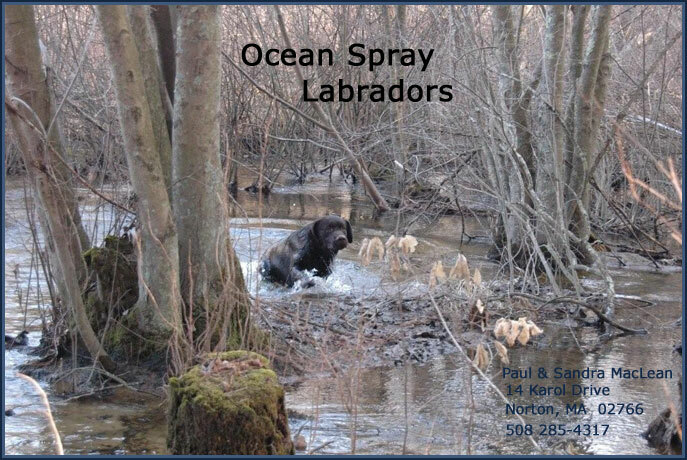 At Ocean Spray Labradors we are dedicated to breeding quality Labrador Retrievers in all three colors that excel in the show ring, out in the field, and most of all lying by the hearth. 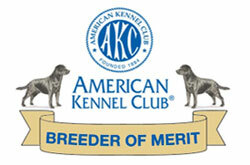 All of our puppies are raised in the house and all breeding dogs are OFA and AVCO clear of hereditable diseases. Please visit our site and feel free to contact us for information regarding our dogs and availability of puppies from upcoming litters.